Another baby on the way…. 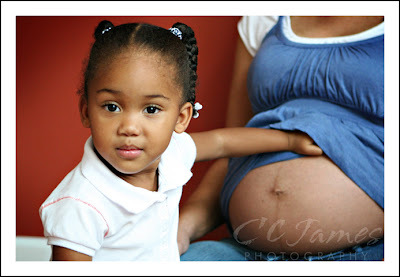 This was the second maternity session I did for this family. The first one was just mom, but this time we included Dad and big sister. Mom looks FABULOUS – she says it’s because she’s having a boy this time. I can’t wait to photograph little “BJ” when he gets here! I love this image because of the innocence in her eyes – she is so excited about “baby brother” but has no idea what it really means. 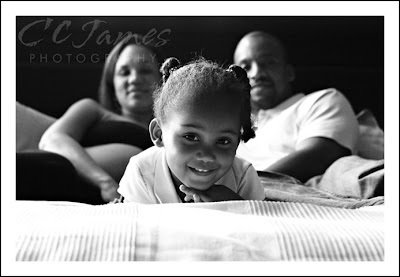 The family of three – soon to be four!